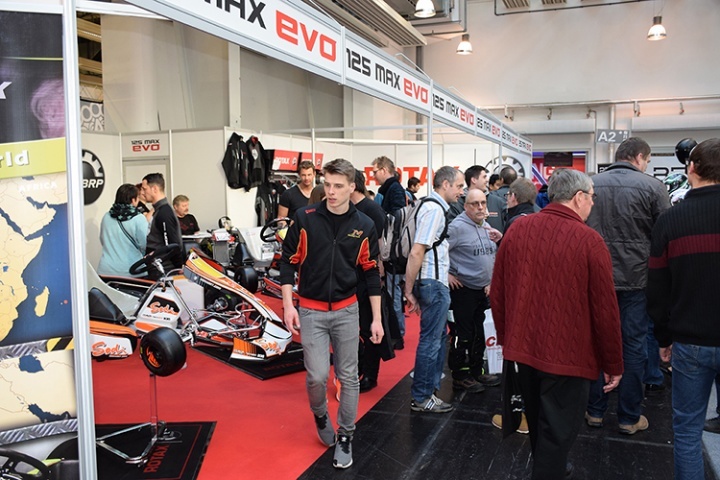 25th edition for the international karting fair in Offenbach am Main with high numbers of firms and visitors. Some defections were compensated by even more firms offering something to karting environment: not only chassis and engines, but especially accessories and components which are essential for kart drivers. For this reason particularly important was the possibility to buy directly at the fair, exploiting a lower price. Rental and indoor karting are two affermed realities, and the 25th IKA Kart2000 confirmed this trend with a lot of companies offering products and services designed for these sectors. 3,500 visitors circa coming from all over the World with 125 exhibitors from 18 countries, scattered along the 10,000 square meters and divided into 8 halls. The success was so big that for the next year they’re thinking to introduce a third day, on Friday, fully dedicated to business-to-business activities. The full article will be in the next issue of Vroom Magazine.